What a joy it has been to watch this little lady grow! Olivia has graduated from our Baby’s First Year Plan by celebrating her first birthday in October. She’s gone from a snuggly little newborn, to a smiley 6 month old and rounded out her first year as a spunky little lady! 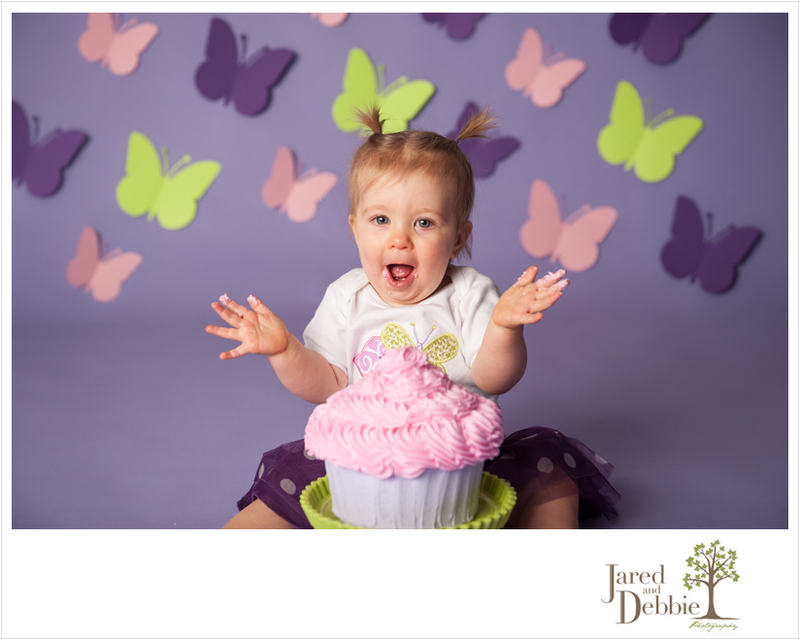 Here’s just a peek at Olivia’s First Birthday Cake Smash Session! 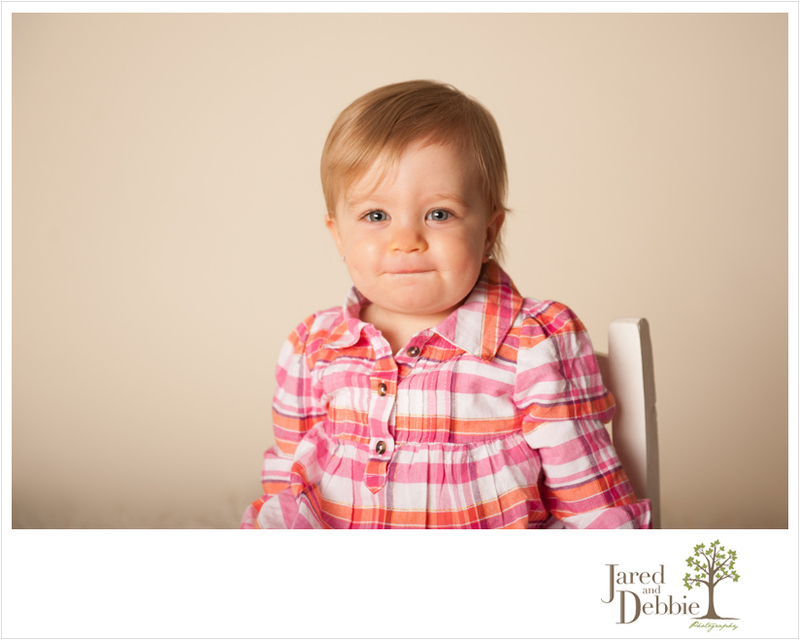 © 2019 Jared and Debbie Photography|ProPhoto Photography Blog by NetRivet, Inc.